When it comes to buying an SUV, the market is full of choices to tempt you. As you can imagine, that makes life hard when you need to select a particular make and model. Believe it or not, the Honda CR-V is an SUV that should be at the top of your shortlist. You may not have even thought of this model before. Perhaps some of you might not have heard of it either! 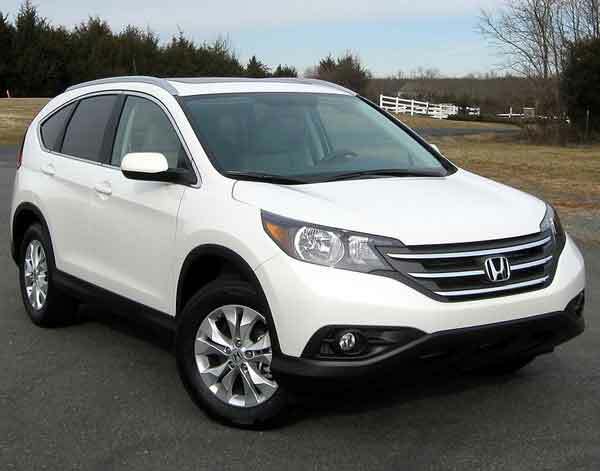 The truth is, the Honda CR-V is one of the leading SUVs on the market today. Since the model’s inception back in 1995, over five million of us have driven home in a Honda CR-V. When you first look at the car, one thing becomes obvious. It blends a rich mixture of style and practicality. Let’s face it: any mass-produced vehicle will have some issues during its lifetime. But, if you maintain your car as you should, you lower that risk. 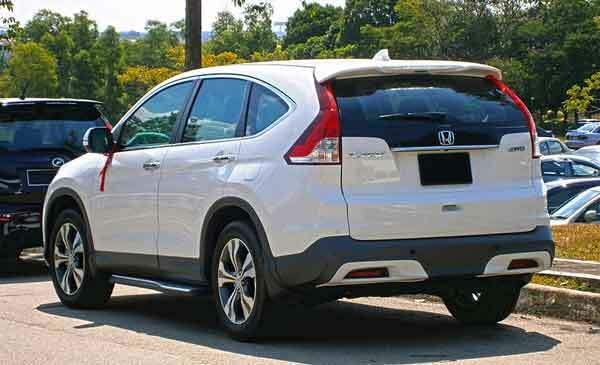 You might not know it, but the Honda CR-V is one of the most reliable sports utility vehicles you could get. The engines used in them will continue to work even under lax maintenance schedules. You’ve heard of German cars being reliable. But, you should also know that Japanese ones such as the Honda CR-V are just as reliable! Honda offers enough choices to make the CR-V suitable for most needs. What it doesn’t do is provide an array of options that leave consumers feeling confused! The engine lineup consists of petrol and diesel power plants. Perhaps the most choice will be the 2.2-litre i-DTEC diesel engine. It boasts 147 brake horsepower as standard and 50 MPG combined. Plus, it has low CO2 emissions of 144 g/km. Prefer a petrol power plant? The 2.0-litre i-VTEC unit offers more power at 152 bhp. If leasing a new model isn’t your thing, your only choice is to go down the used vehicle route. The good news is the Honda CR-V is affordable on the used car market. Finding bargains from Hilton Garage and other reputable dealers is easy. Plus, you won’t have to deal with the issues that come with depreciation. 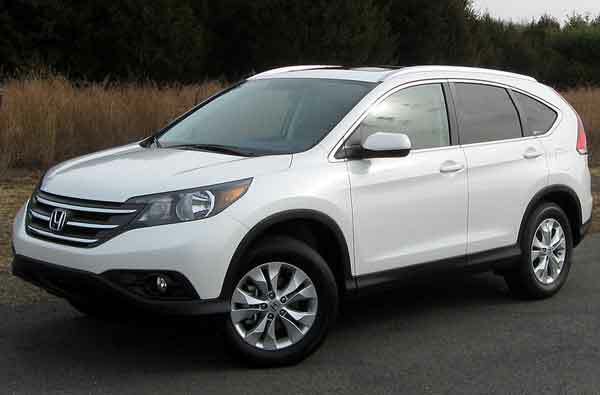 If you want a “newish” used CR-V, stick with models that are around 12 months old. Honda has gone to great lengths to ensure the CR-V is attractive to a broad market. That’s why they offer front-wheel drive and 4×4 options of its SUV. The front-wheel drive variants are suitable for those that live in the city or the suburbs. Meanwhile, those that live out in the country might prefer the 4×4 version for extra traction. You can also couple those options with six-speed manual or five-speed automatic gearboxes. There are four trim levels available on the Honda CR-V. The basic “S” trim has a plethora of items as standard. For instance, you can enjoy dual-zone climate control and USB connectivity. You also get an infotainment system with a five-inch display. The range-topping EX comes with full leather upholstery, a power tailgate and satellite navigation. Passengers can also enjoy the panoramic glass sunroof that comes standard with that model. Other features include DAB digital radio and bi-Xenon “cornering” headlights. One of the primary reasons for the CR-V’s existence is practicality. There is plenty of room for both the driver and four passengers to travel in comfort. Plus, an array of cubbyholes and cup holders make it a useful SUV for long distance journeys. The Honda CR-V is also a good load-lugger too. How many SUVs can boast being able to fit up to five mountain bikes or four golf bags? Not that many, I’m willing to bet! Some SUVs feel like you are piloting a tank on rough terrain. Comfort has always been the mainstay of Honda’s vehicles. The CR-V is no exception to that rule. The suspension feels firm, but the ride doesn’t make you ache after a long journey. Plus, there is little to no road noise heard inside the cabin. The Japanese car maker has done a good job of sound deadening the interior cabin. 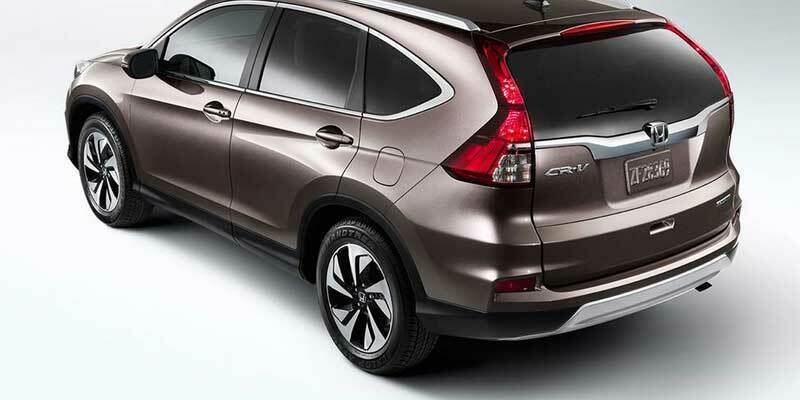 Because the vehicle is an SUV, the Honda CR-V offers a prominent view all around you. The high-up position means you can spot any obstacles on the road quicker than other road users. And that’s a good thing! If you opt for the EX trim, you can adjust the front driver’s seat with eight different settings. So, it doesn’t matter whether you’re short or tall. All drivers of the Honda CR-V will have a commanding view of the road ahead! The Honda CR-V boasts high scores on various NCAP safety tests. Honda is a car manufacturer known for building safe vehicles. Aside from an array of airbags, the car also features many safety systems. Examples include stability and traction control, adaptive cruise control and ABS. There’s also a lane-keeping assist system to stop you from veering into other lanes. If you want a safe, reliable and practical SUV, the CR-V offers many compelling features.